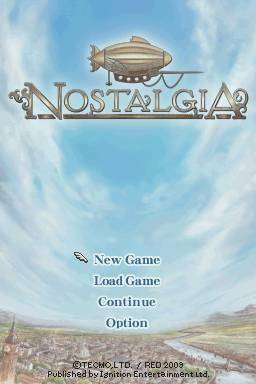 Nostalgia is a role playing game for the Nintendo DS. 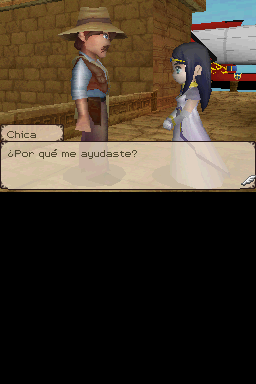 Translation to spanish of Nostalgia (U) for the Nintendo DS. 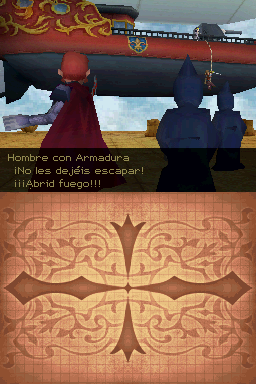 The translation includes the hacked font and the script with a variable lenght script for the text.